That completes details of School of law, Christ University results. 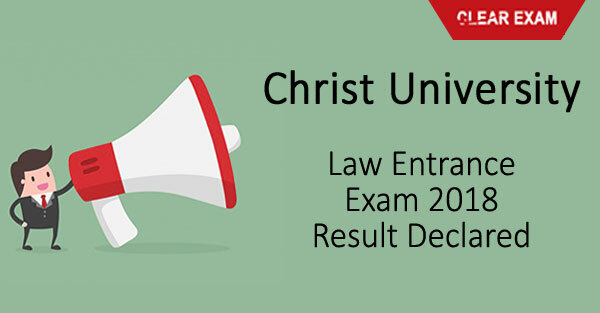 Christ University Law Entrance Exam 2018 Result declared. Check here CULEE Result.